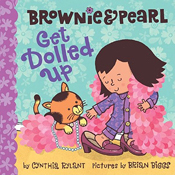 One-time island resident Cynthia Rylant has written numerous distinguished novels and picture books for young readers. 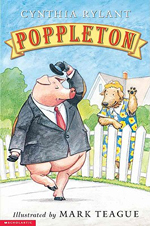 In addition to her beginning-reader series Henry and Mudge, Poppleton, and Mr. Putter and Tabby, as well as her Cobble Street Cousins early-chapter series, she is also the author of the Newbery Medal-winning Missing May, the Newbery Honor Book A Fine White Dust, and two Caldecott Honor-winning picture books. Altogether she has written more than hundred children's books, including works of fiction, nonfiction, and poetry. 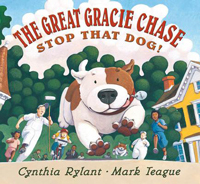 For more information on Cynthia Rylant go to http://en.wikipedia.org/wiki/Cynthia_Rylant or http://www.cynthiarylant.com/.